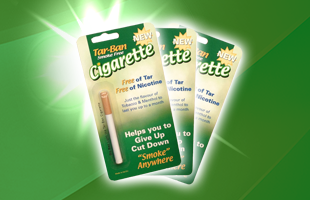 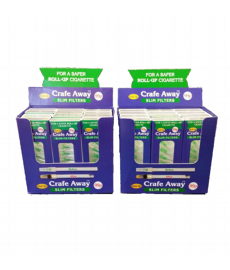 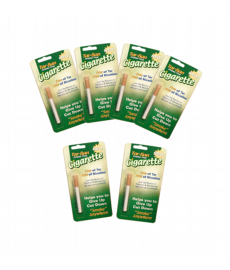 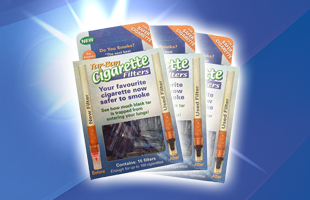 TarBan Smoke Free Cigarettes now available! 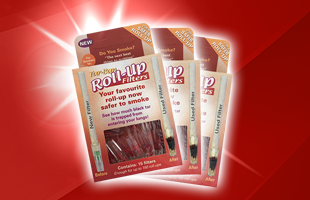 TarBan Roll-Up Filters now available! 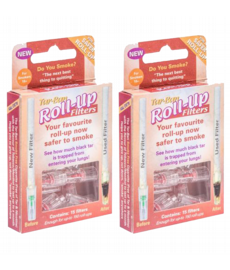 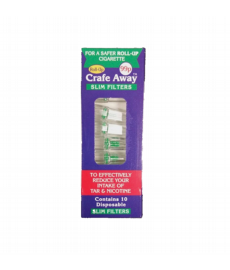 TarBan Cigarette Filters now available!